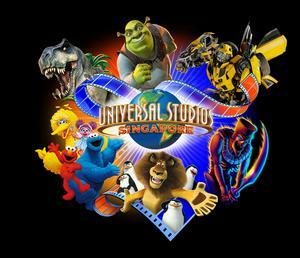 Universal Studios Singapore is searching for talented, hardworking, and dedicated performers to take part in the 2019/2020 season. If you can act, sing, dance, host, puppeteer, walk stilts, or have any other wonderful talents, then don’t miss out! 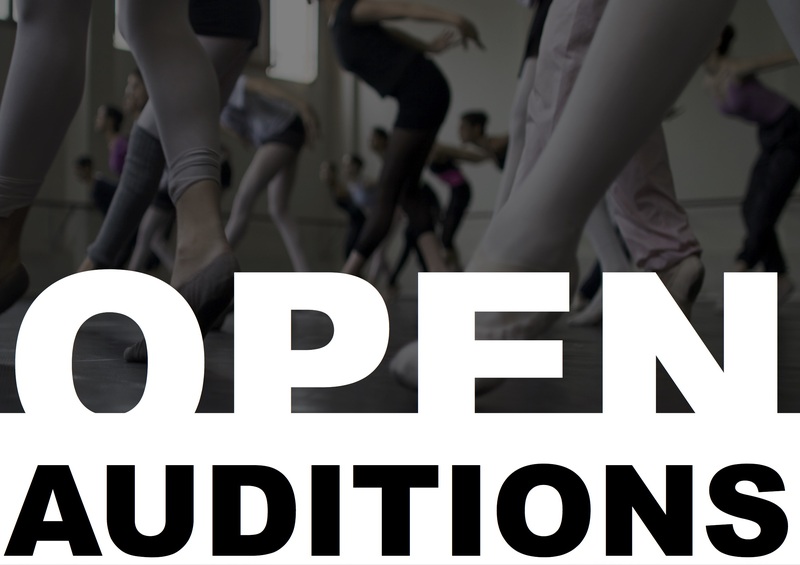 For more information please email ussaudition@rwsentosa.com TODAY! Don't miss your chance, a life-changing adventure awaits!